Take a train with appealing antique-style windows from JR Ueda station to arrive at Bessho Onsen. Kitamuki Kannon Shrine sits at the furthermost point of the onsen village. Tucked away next to it is Katsuraso, a small inn with seven guest rooms. 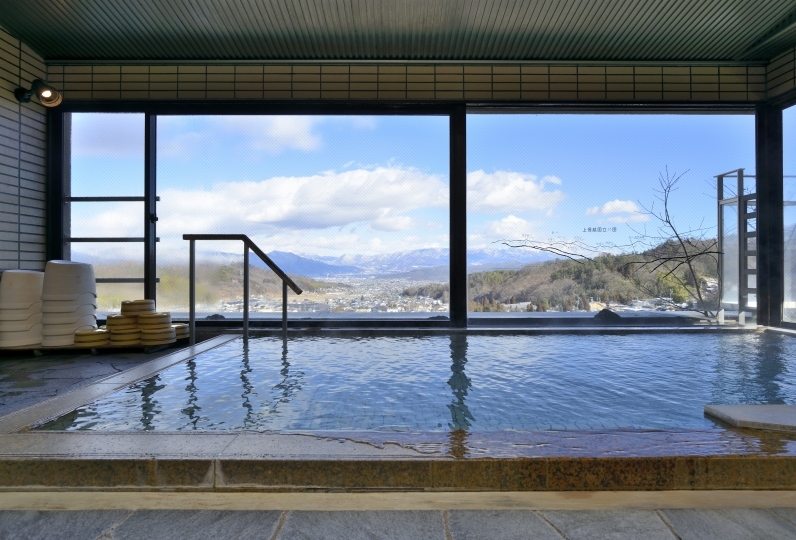 All three luxurious baths use onsen water that flows directly from the source hot spring and each bath is differently themed. While you relax in the water, depending on the season either azalea, fresh green leaves, autumn leaves, or snow can be viewed. Each bath can be reserved for private use by your party. Dinner is always special at Katsuraso. The head chef gets his inspiration for each course from what the landscape looks like that day. Fresh fish from nearby rivers, edible wild plants, and locally raised meats. Signature techniques of Katusraso chefs are used to create the unique dishes. 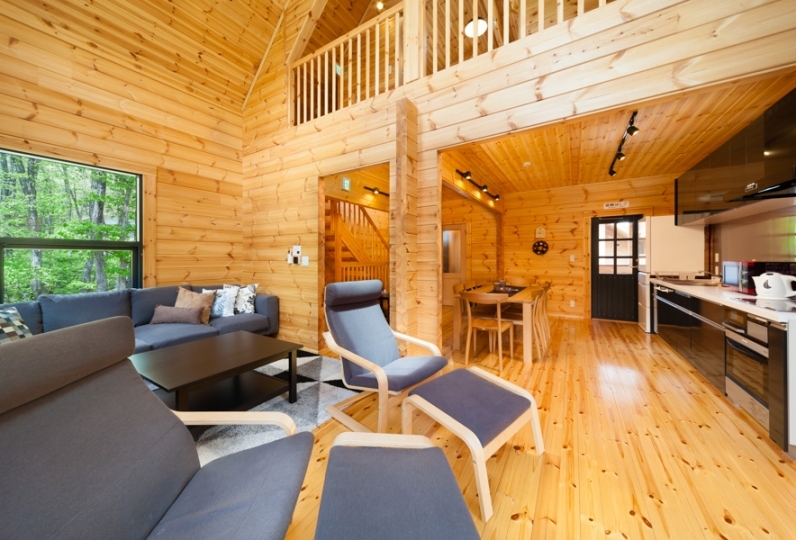 Situated inside traditional wooden architecture, Katsuraso's cozy guest rooms are Japanese-style rooms where you will feel at home. Sit down on the tatami, kick out your legs, and let your mind wander for the time. 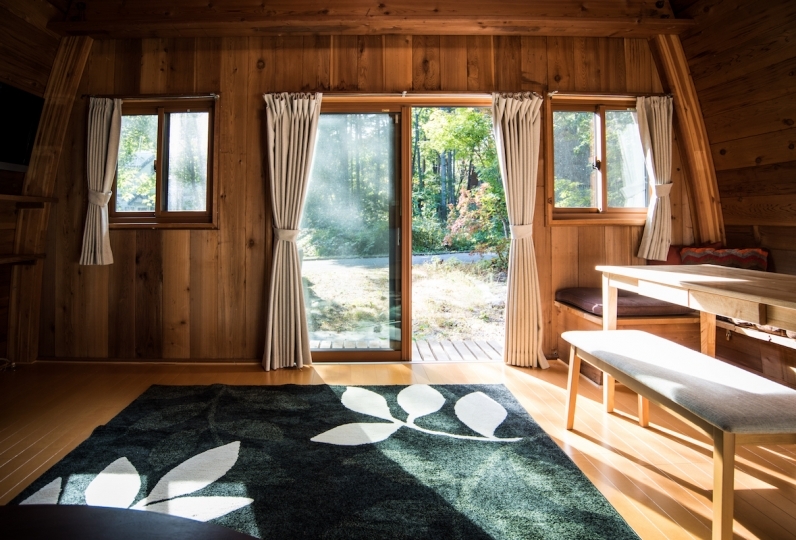 The omotenashi can be provided because there are just seven rooms. 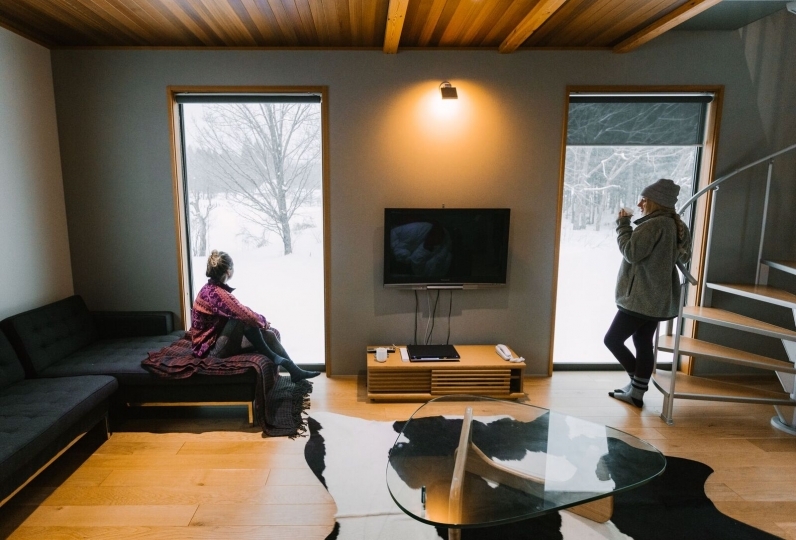 Katsuraso is your home away from home at Bessho Onsen. 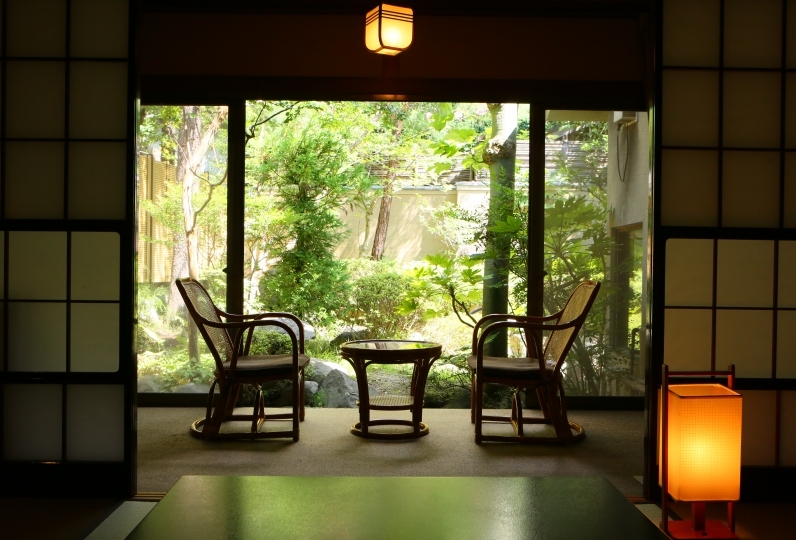 Although it is an old ryokan, I think that it has become a wonderful accommodation facility by refurbishing well, every other room of a massage machine, employing air waves etc. Breakfast is perfect. Dinner was also very satisfied. I cooked locally fresh vegetables instead of high-ranking ingredients, making time to spare time to make use of the taste of the ingredients. I was very satisfied. Although I agree with only one point, I think that tempura soba that came out in the course of dinner was not necessary. 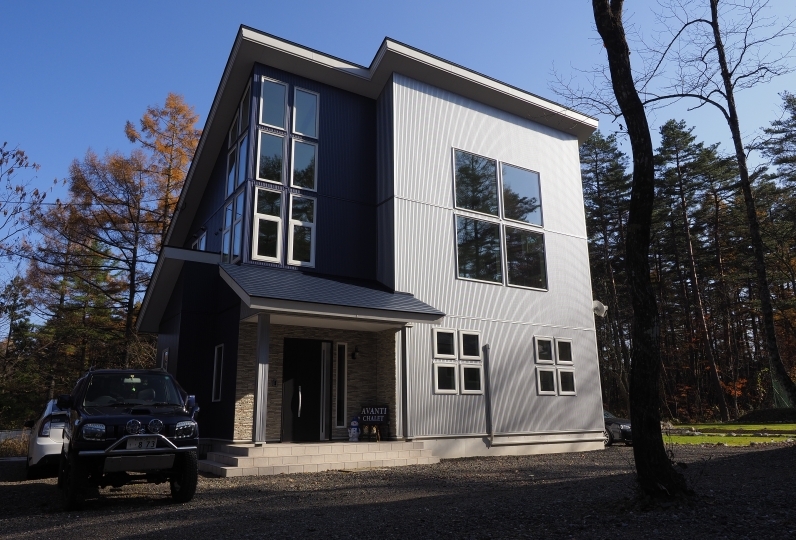 There is too much buckwheat noodle and large kaizen near the course cooking in the middle of course cooking, and if you are a customer coming to Shinshu travel in the first place I think that you will eat buckwheat for lunch with a reasonable probability. If you can not afford it, I think that you should do it at the end with a small vessel. one more point. Although it is about bathing with source sprinkling, all three bathtubs are too hot. I think that one should make lukewarms by devising the distance of the pipe from the source instead of preparing a bathtub diluted with water. It is torture for a man who is not good at hot baths like me. I did not enjoy the good spring quality enough. Although I asked you to express my opinion only two points, I passed the overall score with the taste of the dishes, the room, and the last cafe service. I will use it by all means. Thank you very much. thank you for helping me. Very comfortable, I spent two days. It is good that there is atmosphere in Besso Onsen. Also, I would like to disturb you if I have the opportunity. Thank you very much. 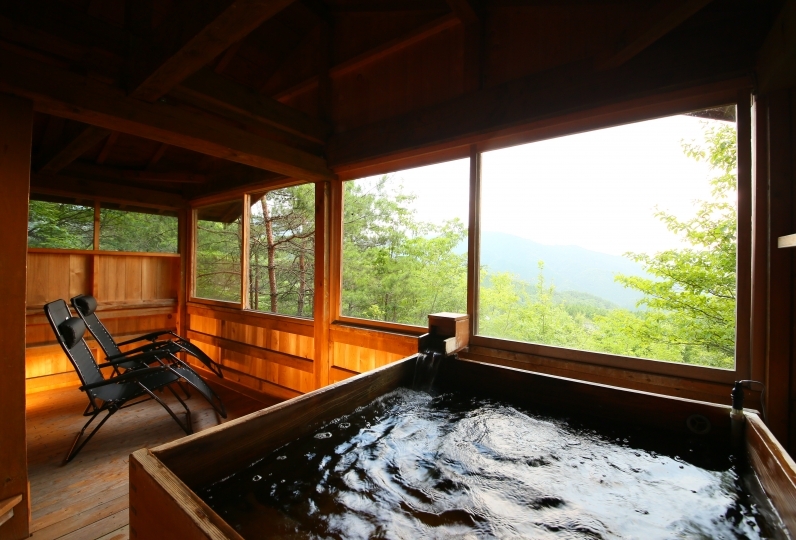 Besso Onsen will stay for the first time in 30 years. It was a lot of fun walking while tracing the memory 30 years ago. I thought that a calm atmosphere is good, unlike a big spa town. This time I can relax very much, especially the cuisine is very satisfied. The room was also a corner room and was close to the bath, and enjoyed the hot spring. I would like to stay again. Thank you very much. This is a unique natural free-flowing bath with a view of the four seasons. 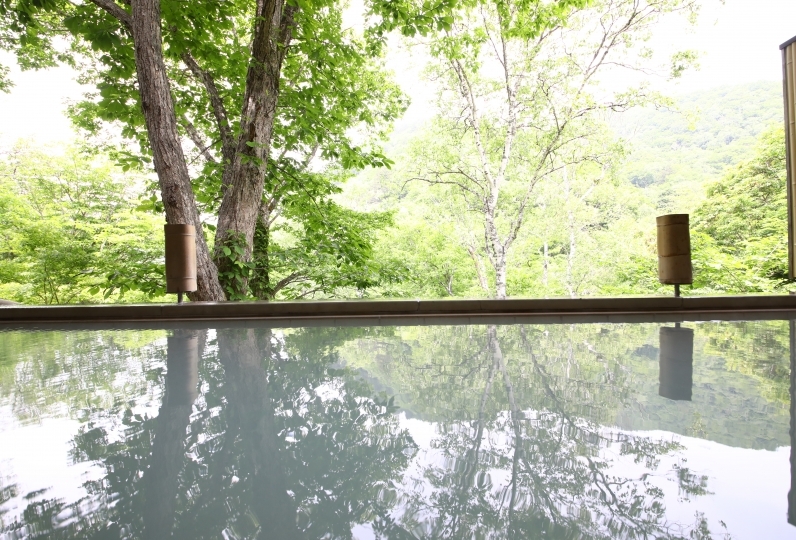 Enjoy the 1,400 year hot water while gazing at the changing four seasons. All baths are private baths. ※All three baths can be used free of charge. When it is vacant, you can lock the door from the inside and enjoy the sourced water. There is a big wooden sign at the entrance door of each bath. Please change it to "bathing" during bathing and "vacant" after bathing. If you are arriving by train, please use the 'Gurutto Bus' between the hours of 2:00pm~5:00pm after arriving at Bessho-Onsen Station. The driver of Grutto Bus will be waiting outside the ticket gate holding a flag. You only need to tell the driver that you want to be taken to 'Katsuraso'. 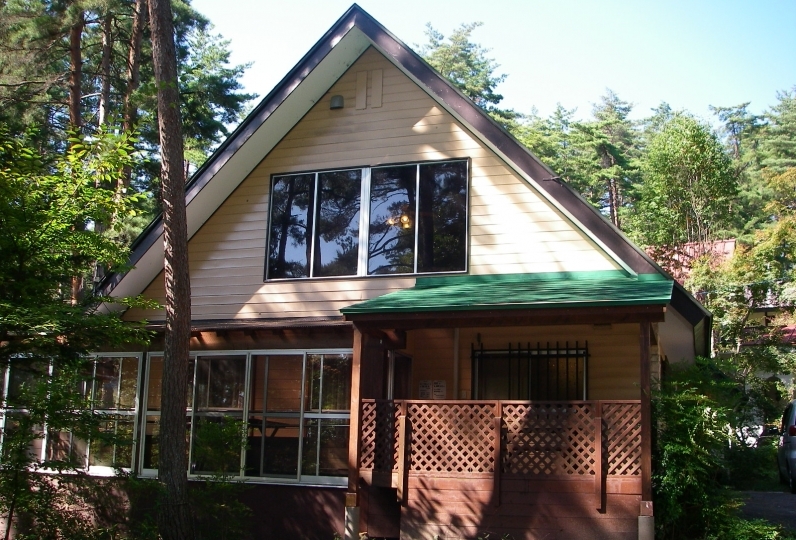 *The shuttle will operate in the morning between 7:30am~11:30am from the inn to Bessho-Onsen Station. *The shuttle can pick you at Bessho-Onsen station at night if it is during 6:00pm to 9:02pm. Please move outside the inn. We can not accommodate children younger than 12. 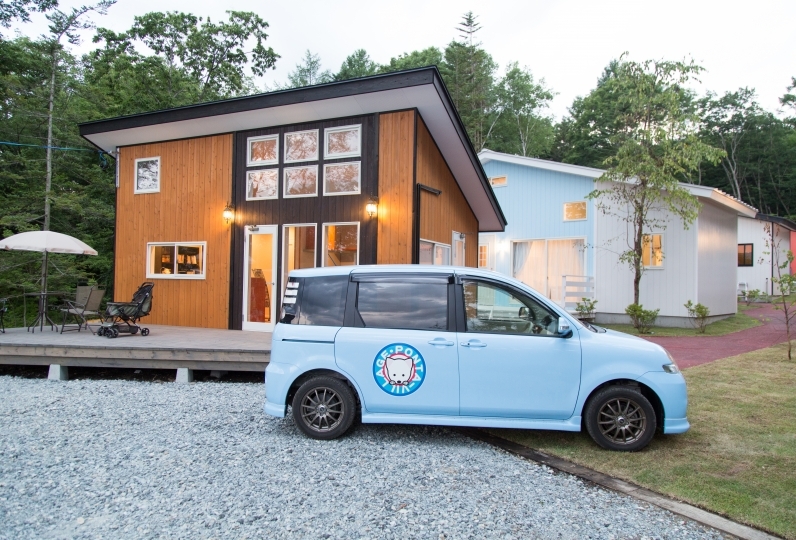 If you are coming by train, arrive at the Bessho Onsen station around 2:00pm to 5:00pm and take the Gurutto Bus. The driver of Grutto Bus will be waiting outside the ticket gate holding a flag. You only need to tell the driver that you want to be taken to Katsuraso. 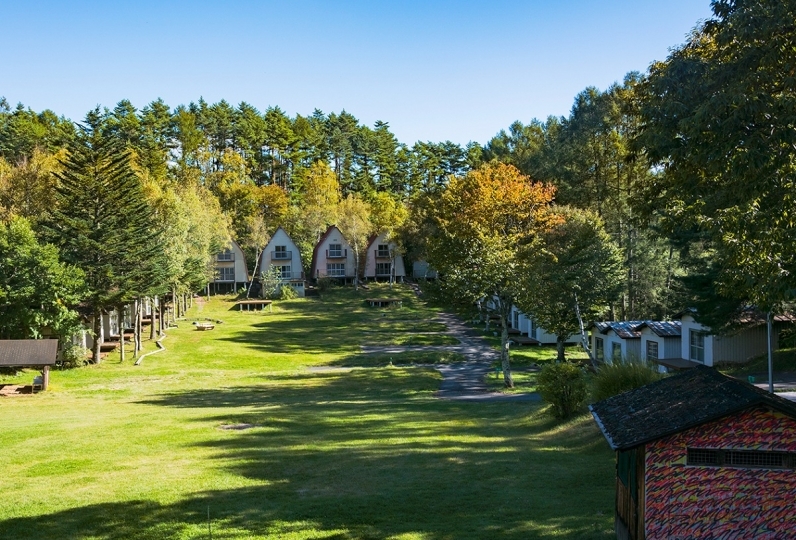 *From the hotel the hotel shuttle can leaves for Bessho Onsen station during 7:30am to 11:30am. *The hotel shuttle can pick you at Bessho Onsen station at night if it is during 6:00pm to 9:02pm.